Contact us today to schedule a free in-home consultation for your new cabinets in Raleigh! At Cornerstone Kitchens, personal service is at the heart of our business. That’s why we are the Triangle’s leader in full-service kitchen and bath remodeling! 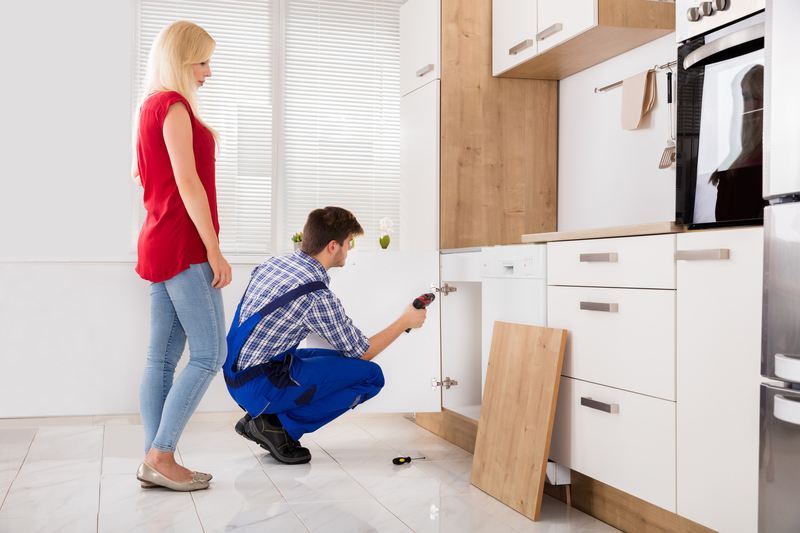 When you contact us about new cabinets or cabinet door refacing, we’ll start by coming to your home with our samples and providing you with a free estimate. We set ourselves apart from other companies by maintaining a personal touch with each of our services, as well as offering complete solutions for your home or office. You will not be disappointed with our custom cabinetry choices or cabinet door refacing services. Contact us today for more information and to schedule your consultation.